Ready to check your value? When attempting to sell your condo in today’s competitive real estate market, it’s more important than ever to price it correctly. If you’re considering selling or curious about your equity position, just click above. While no online price model is perfect, the system will provide a solid range rooted in the most current similar sold properties. When you are ready for the next step, We can meet to discuss the unique attributes specific to your property and determine the best price position. 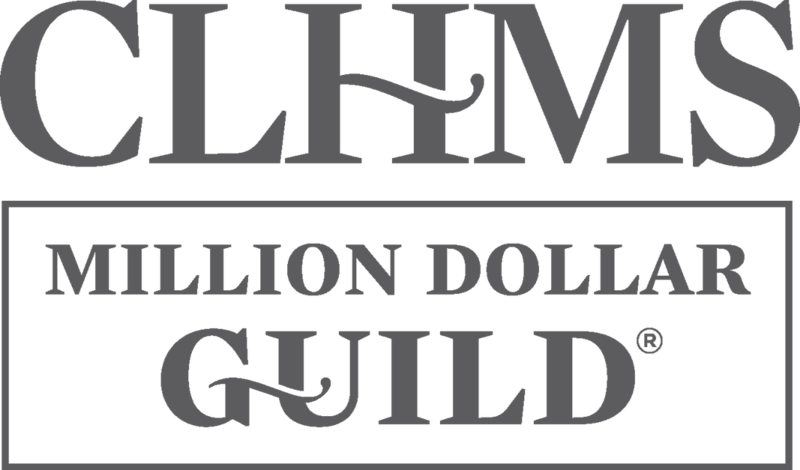 Scott Russo with The Mcdevitt Agency earned The Institute for Luxury Home Marketing’s Million Dollar GUILD™ recognition for experience, knowledge, and expertise in million-dollar and above residential properties. 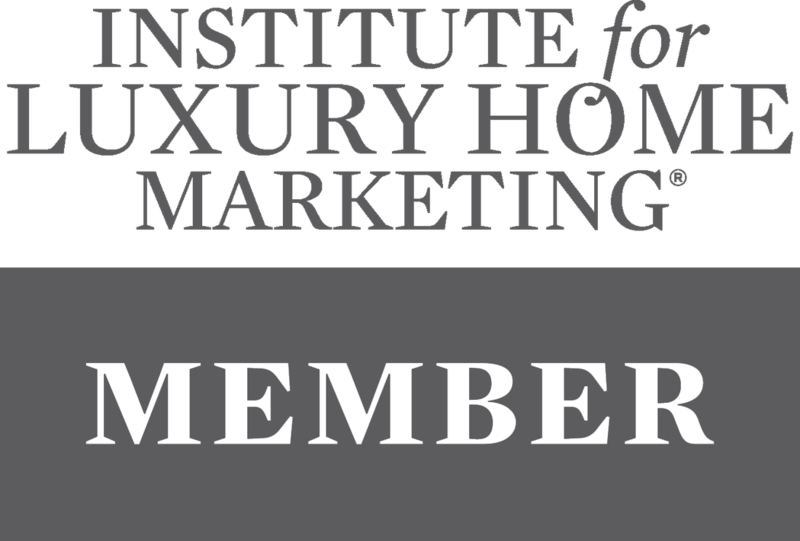 Russo is a Certified Luxury Home Marketing Specialist™ (CLHMS), an exclusive group of real estate professionals who have completed The Institute’s training and have a proven performance in the luxury market. “Agents who have earned the CLHMS designation are performing at the highest level in their community,” said Diane Hartley, president of The Institute. 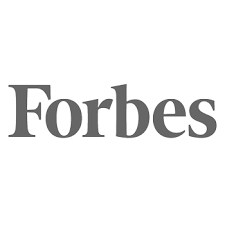 “It takes a superior level of service to be successful and consistently close sales at or above one million dollars. We want to recognize this performance, and give these elite professionals the earned distinction that they are the agent of choice for affluent buyers and sellers.” ​The specialized training and ongoing membership with The Institute provide Russo with the knowledge and tools to better serve his luxury clients. The GUILD recognition provides evidence of the successful commitment to service at the highest level.